Non-profit organizations encounter the unique challenge of minimizing costs and while delivering high quality service to their groups. They work in an environment of resource constraints and laborious reporting on financials. 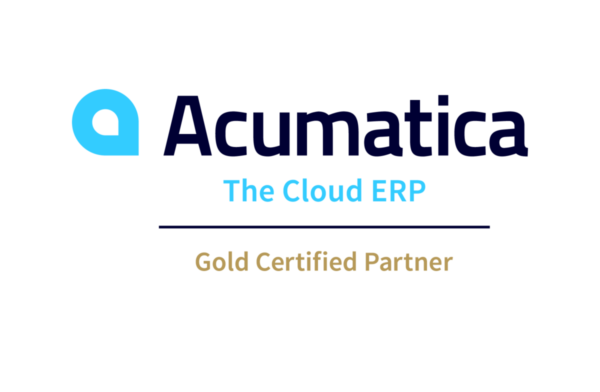 Acumatica software can meet these challenges by providing solutions that are easy to implement and help streamline operations to keep costs down. Our financial software is flexible, able to handle complex requirements, can manage budgeting processes and provide detailed reporting.